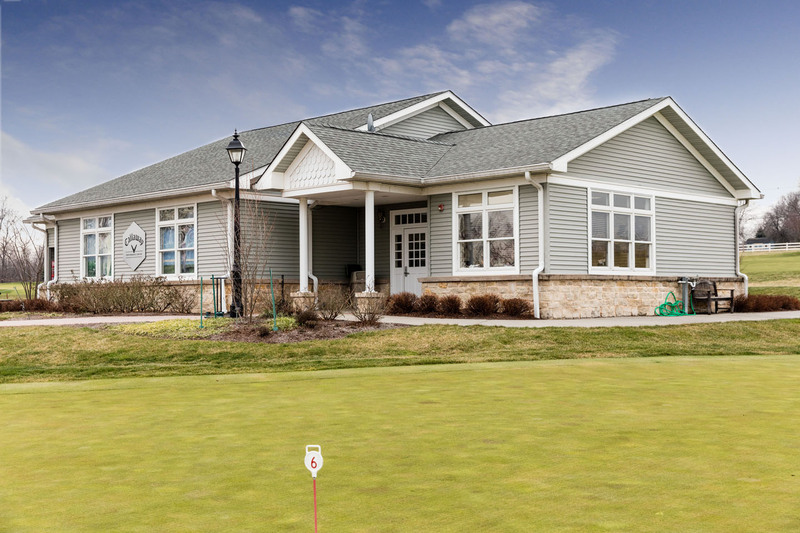 An HD Golf simulator is now available at the Neshanic Valley Golf Course Learning Center. The High Definition Golf™ simulator sets the standard for indoor golf accuracy and realism. Revolutionary image processing software combines high resolution digital images, satellite data, and geophysical data into 3D models of golf courses. Representations look real and are completely accurate everywhere on the course with every tree, bunker and hazard reproduced exactly. 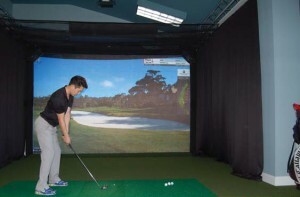 Additionally, the simulator provides comprehensive and precise shot analysis including ball speed, club speed, launch angle, club face angle, ball spin and spin axis at high accuracy. Among the courses available at the Learning Center are: Pebble Beach®, St, Andrews®, Pinehurst®, Kiawah Island®, Spyglass®, Doral®, Harbourtown®, Troon North®, Bethpage Black®, Banff Springs® and many others. 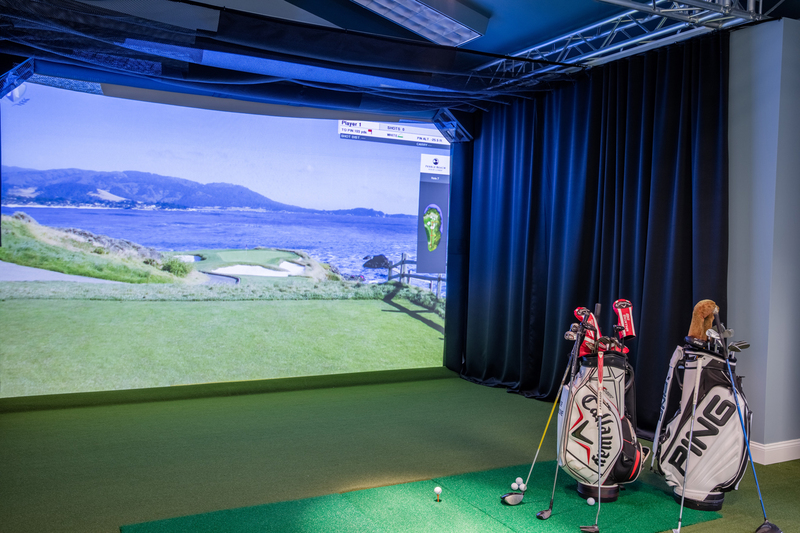 The simulator is available for indoor play year round, Monday to Friday from 10:00 A.M. to 10:00 P.M. and Saturday and Sunday from 8:00 A.M. to 5:00 P.M. Golfers are asked to wear casual attire and no spikes. Fee is $50.00 per hour weekdays and $60 per hour weekends. Fees are computed based on the number of hours booked divided by the number of players. For information and reservations, call the Learning Center at 908-369-8232.